Hundreds of digital magazines! Unlimited checkouts! The world’s largest newsstand, offers full-color digital magazines for anytime, anywhere reading on desktops, mobile devices, and apps. 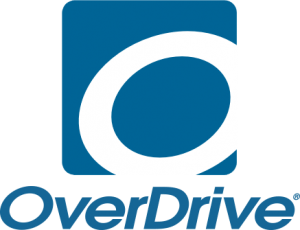 Borrow eBooks, audiobooks, and more – anywhere, anytime. All you need is a library card. 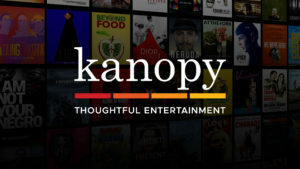 Kanopy is a popular on-demand film streaming service now available for FREE with your Fort Saskatchewan Public Library card! 100% Alberta curriculum-aligned, age-appropriate lessons, activities, exercises, and quizzes with detailed solutions for grades 3-12. Experience life on the edges of the Anglophone world. Learn 80 languages in any of 50 languages with Pronunciator! 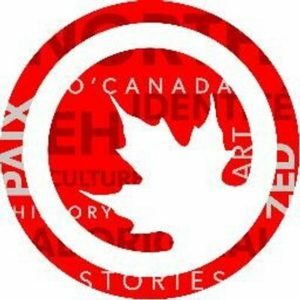 The most comprehensive collection of Canadian stories online. Access accurate, up-to-date information about our people and country. A database of consumer health information, covering topics such as AIDS, cancer, diabetes, drugs and alcohol, aging, fitness, nutrition and dietetics, children’s health, women’s health and more. 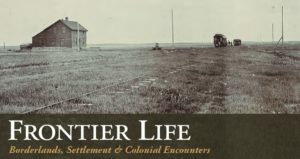 This database includes leading Canadian periodicals and international periodicals in full text, full-text reference books, thousands of full-text biographies and an image collection containing more than one million photos, maps and flags. 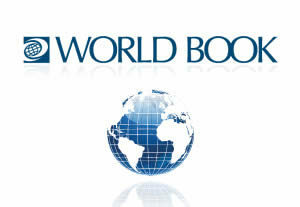 World Book Online is the place to go for your homework and information needs! Choose from 5 different sites, each designed for a specific audience. Nearly 1000 books just for kids! Offering a plethora of eclectic and engaging programming for all ages.